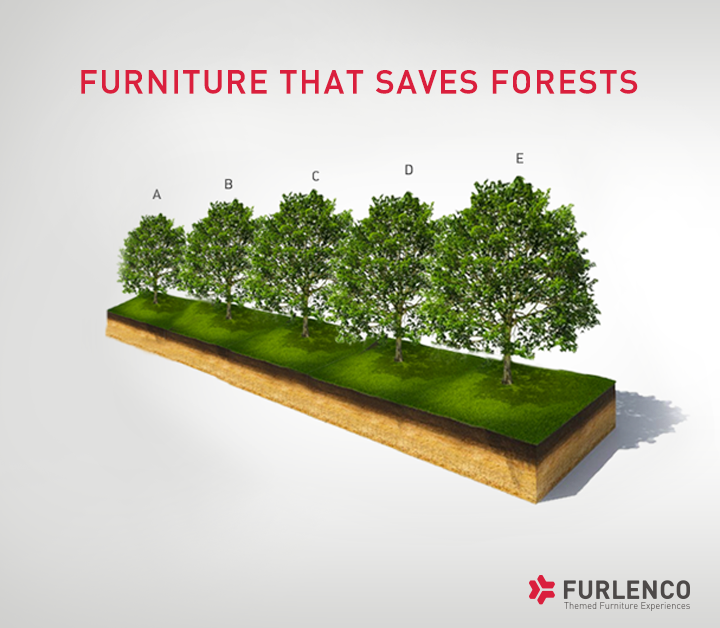 Save Trees With Forest Friendly Furniture! 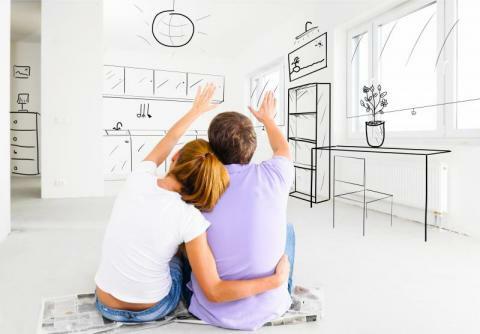 Invest in Memories… Not in Furniture..! 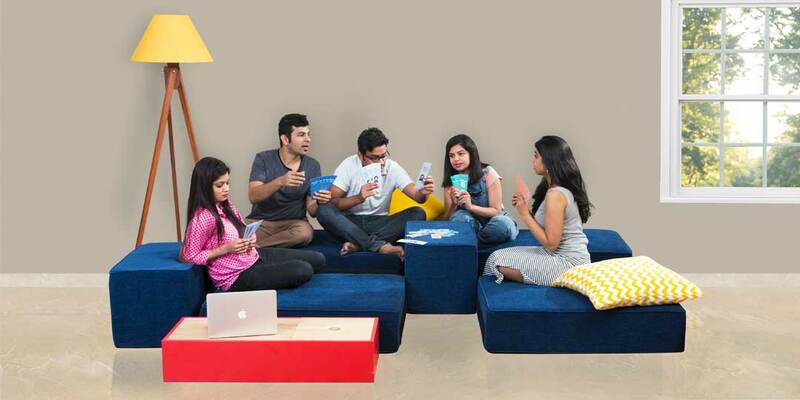 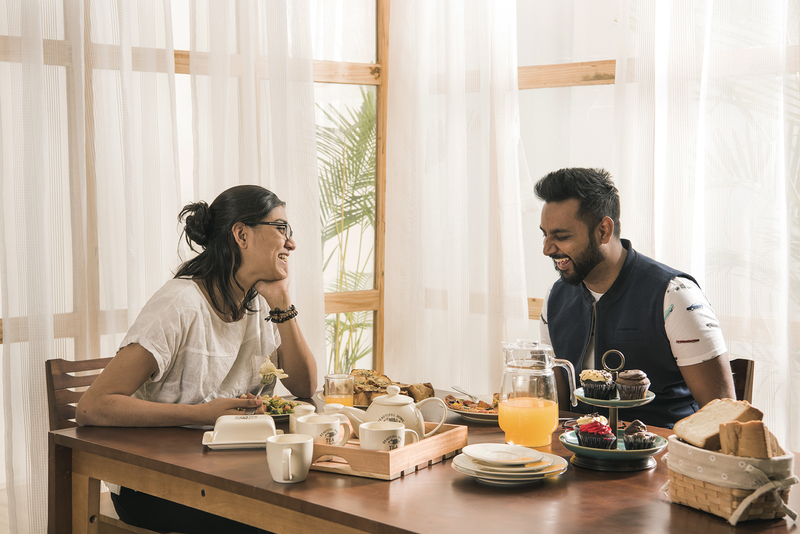 Renting Furniture — A New Way of Life!